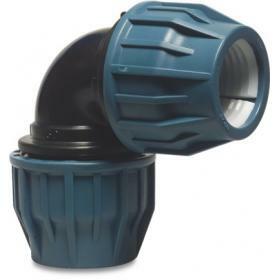 WRAS approved JASON 90degree female thread X compression wall mounted adaptor for polyethylene pipe. 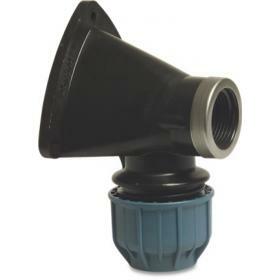 WRAS approved JASON 90degree female thread X compression wall mounted adaptor for polyethylene pipe. Working pressure 16bar. 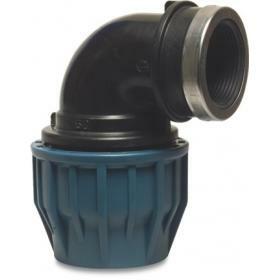 We recommend you use pipe liners/inserts (part number 1321-51) with these compression couplers. 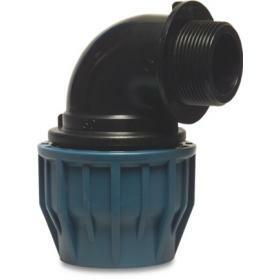 WRAS approved JASON 90degree elbow compression coupler for polyethylene pipe. 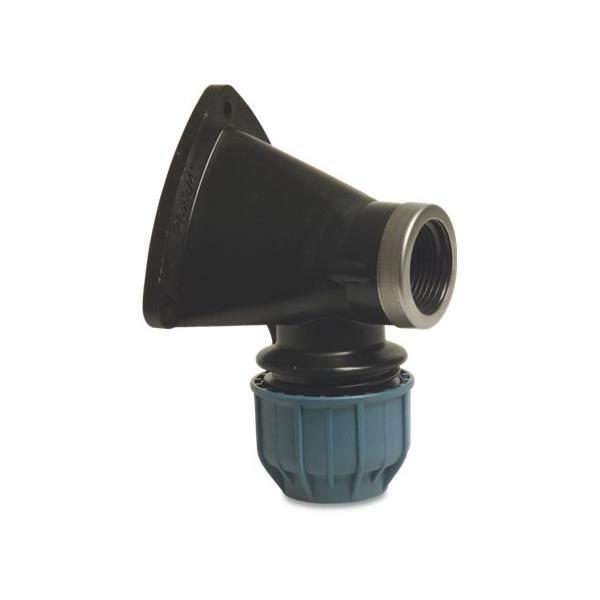 WRAS approved JASON 90degree female thread X compression adaptor for polyethylene pipe. 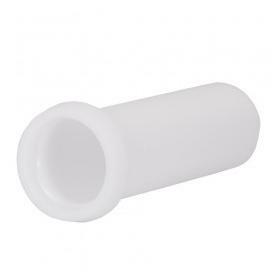 WRAS approved JASON 90degree male thread X compression adaptor for polyethylene pipe.